While reports say Hong Kong retail spending plunged to a 17-year-low, Hong Kong female customers’ spending on the skincare and cosmetic products might be an exception. 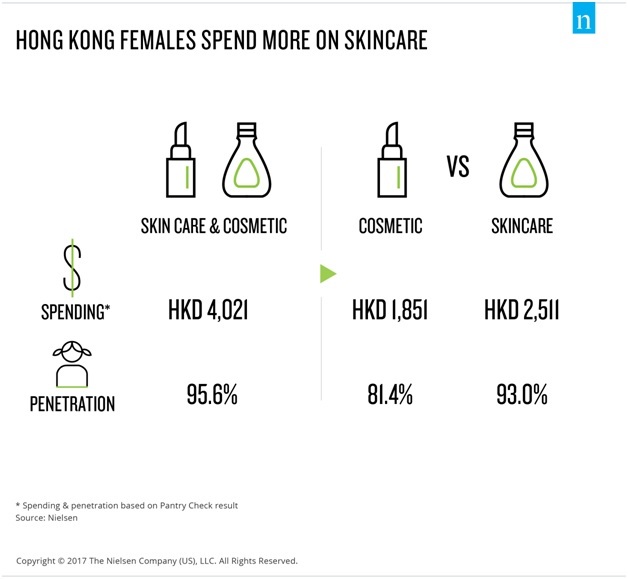 According to the latest survey from Nielsen’s cosmetic consumer panel, 96% of Hong Kong female consumers purchase skincare or cosmetic products, with the age group 35-44 spending over HK$5,000 in the past year. While Brand flagship stores still take up most of the sales, overseas purchase is also on the rise. 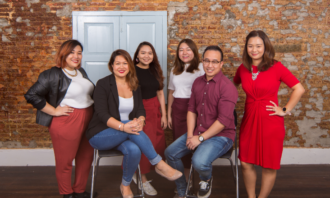 The survey, which collected purchase information of cosmetic and skin care product from the female respondents of interest within 1500 on-going household panel, reveals that 96% of Hong Kong female consumers have purchased skincare or cosmetic products with an average spending of HK$4,021 per year. Among which, penetration on skincare products (93%) is higher than thatof cosmetic products (81%). Across all age groups, ladies aged 25-34 make the most trips to buy skincare or cosmetic products, averaging 11.0 trips per year, followed by those who aged 18-24 who make 10.7 trips per year. 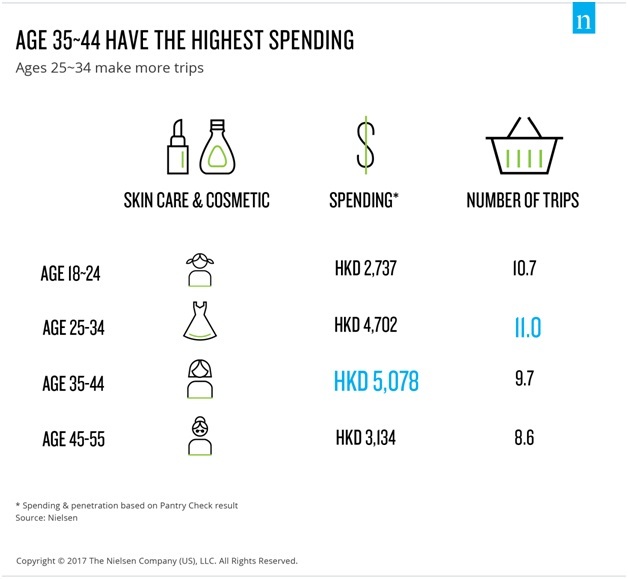 However, in terms of the amount spent on skincare and cosmetic products, female consumers aged 35-44 are the biggest spenders, approximating HK$5,000 in the past year, followed by those aged 25-34, who spent about HK$4,700 in the past year. Results indicate that ladies aged 25-34 and 35-44 have the deepest wallets for skincare and cosmetic products. While brands always wonder if it is worthwhile to increase investment in operating their own shops given the high rent and operation cost in Hong Kong, the compelling results shows that four in 10 dollars spent on skincare and cosmetic products are through brand shops. 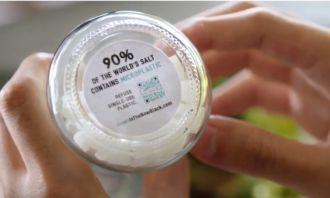 However, it is worth-noting that many female consumers are purchasing these products during travel overseas. This overseas purchasing accounts for more than 10% of their spending, so brands should watch out on price and assortment gap between Hong Kong and other countries. 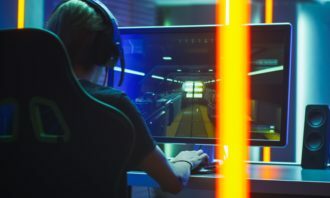 Brands struggling to grow their online business can look at shopping behaviours of specific age segments and target other groups in different methods. For example, while younger females (aged 18-24) are likely to use online more, more mature women (aged 45-55) prefer chain drug stores. Despite their preference on purchase channels, the top 18% of consumers account for approximately 40% of spending, indicating their high spending as compared to the rest of the buyers. Brands should target these highest spending groups. The most frequently purchased item is not necessarily the one where consumers dedicate most of their spending in. Among cosmetic product categories, lipstick is the most purchased item, yet perfume is the category where consumers spent the most. For skincare products, moisturiser is the most frequently purchased item while face mask is the highest spending category. Take functional serum for example: while it is not in the top five in terms of penetration, but due to high price and higher than average purchase frequency, it comes in as the second largest category in skin care products in terms of spending. When comparing the total spending on cosmetic and skincare products, more than half the spending is on skincare products (57%). 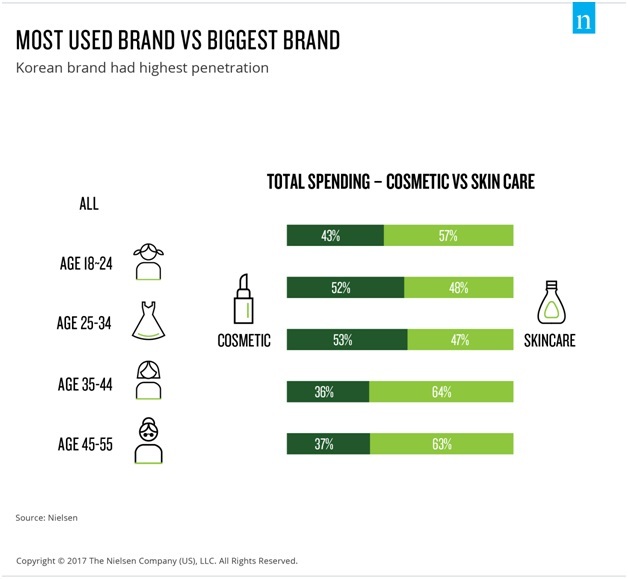 Among all age groups, ladies in the mid to mature age groups (35-44 & 45-55) spend more money on skincare products whereas younger groups (aged 18-34) generally spend more on cosmetics than skincare products. 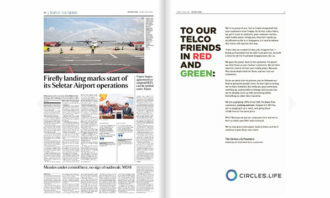 It is therefore critical for brands to identify and reach the right target customers to maximise brand growth.